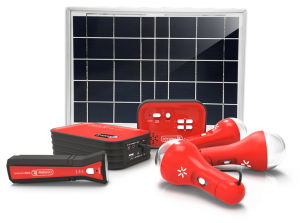 Other Information: Power Equation is a sub-brand of Renewit Solar Limited. Only Renewit Solar Limited is an Associate. Renewit Solar Limited/ Power Equation is an Associate.